Although there is no chance of demonstrating all features of the refill within a small demo, but let's make a trial! 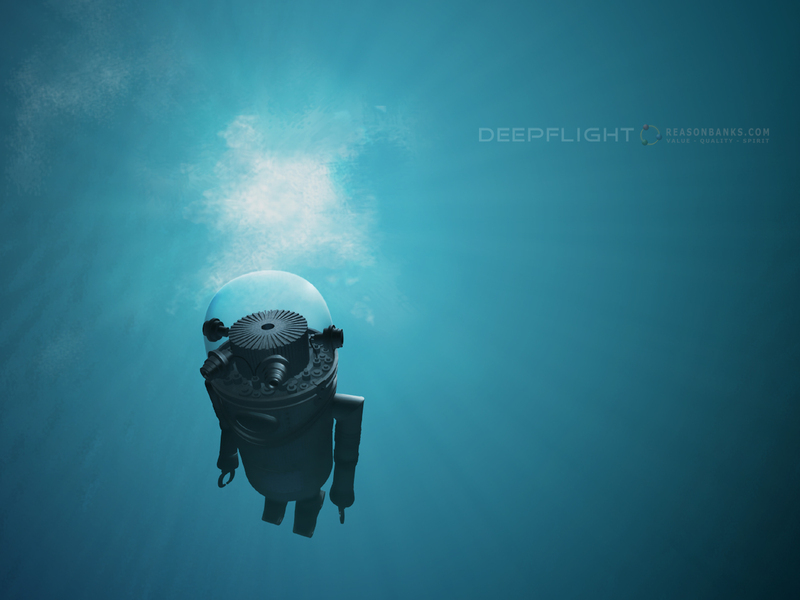 Just a little taste of the full Deepflight. Contents: 4 Combinator machines, 8 NN-XT patches.